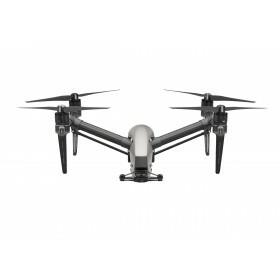 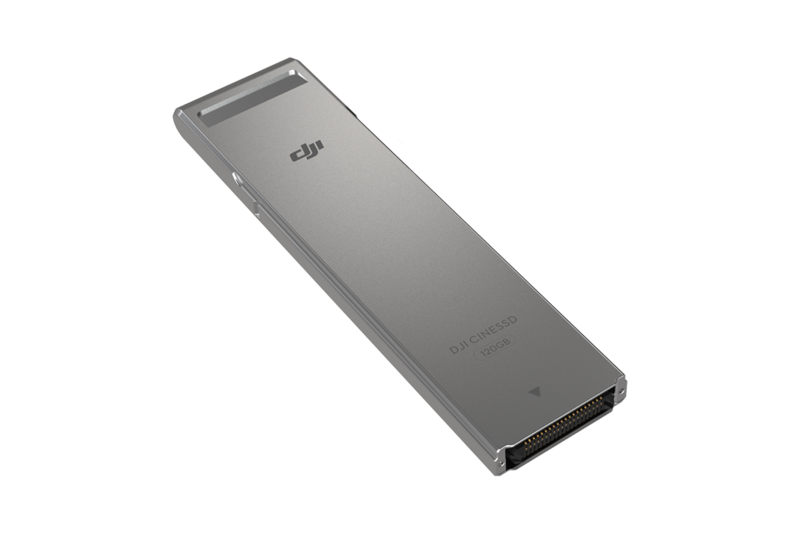 The DJI Inspire 2 CINESSD 240G is used capture video, it supports 4K 30fps CinemaDNG and Apple ProRes Support. 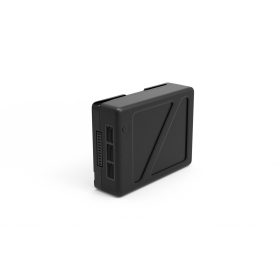 The CineSSD 240G allows for an 18 minute recording time when using Apple ProRes 422 HQ 4K 30fps. 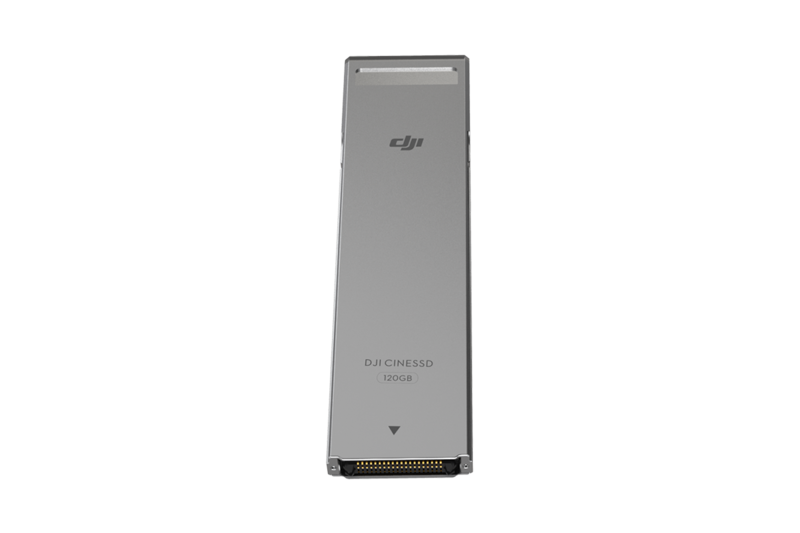 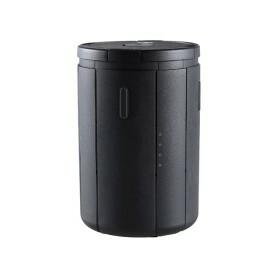 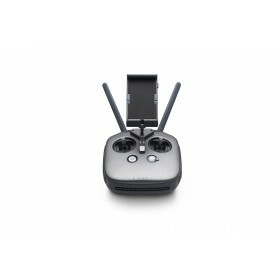 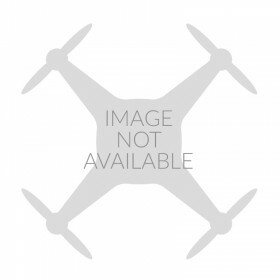 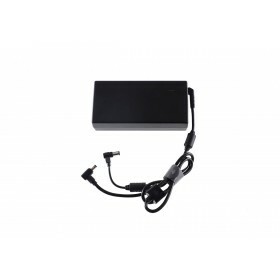 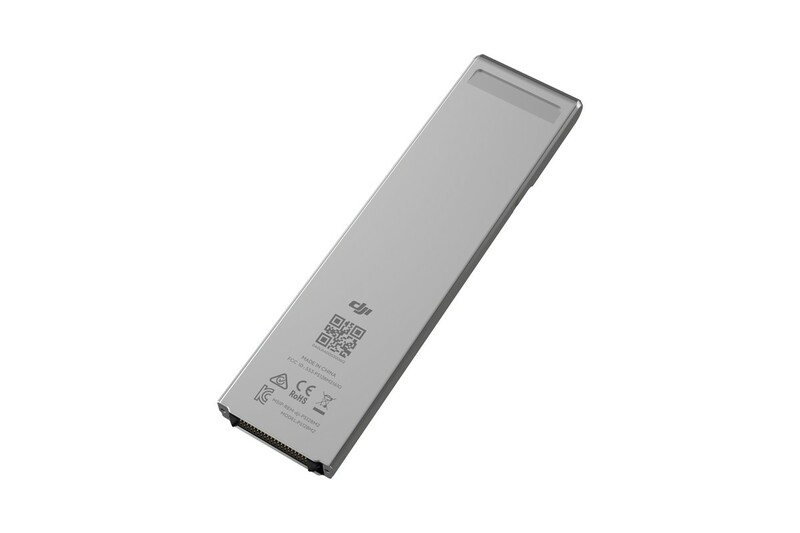 You will need the DJI Inspire 2 CineSSD Station to connect the DJI CINESSD from the DJI Inspire 2 to a computer for fast, efficient file transfer.